As of year 2015 Bore’s business focus is on RoRo tonnage providing to our customers. 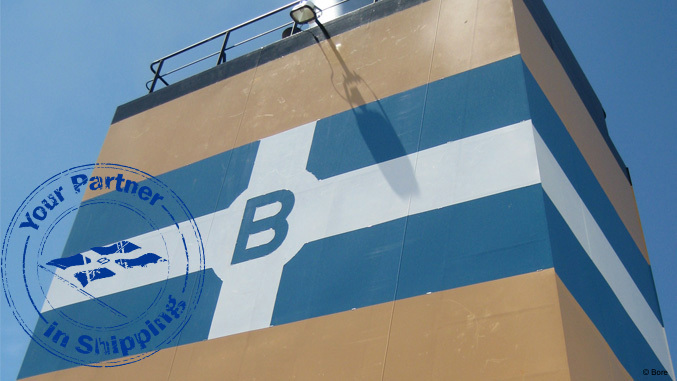 With steps taken towards sustainable shipping and innovative transport solutions, Bore is ready to face the new environmental regulations coming into force 1.1.2015. High Quality & Safety standards together with our competent and motivated crew are important as a basis for the service level we promise our customers.